Homes and Houses, a real estate magazine from China, recently released a list of the top 100 highest-paid senior managers in property companies in China. The list is based on the annual reports of 2013 delivered by those property companies holding A-shares or are listed on the Stock Exchange of Hong Kong. The senior managers of 99 percent of leading real estate enterprises were covered by the ranking. The youngest senior manager featured in the top 100 is 26-year-old Wang Xiaosong. 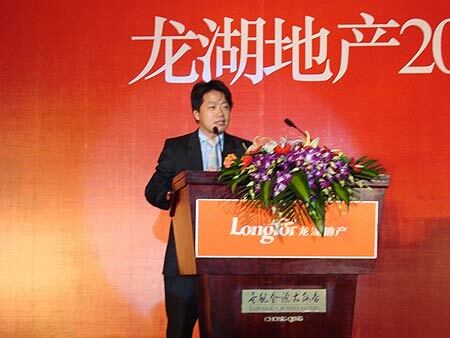 As non-executive director of Future Holdings, he is offered an annual salary of 5.7 million yuan (US$911,339). The following are the top 10 highest-paid senior managers of property companies in China. Homes and Houses, a real estate magazine from China, recently released a list of the top 100 highest-paid senior managers of property companies in China.